For more than 50 years it has been Vitsœ’s goal to make long-living furniture. We have consistently stood up to a world that has favoured new over better. With single-minded determination we have not only designed and made furniture that lasts for generations but we have striven to support it with our very best customer service. 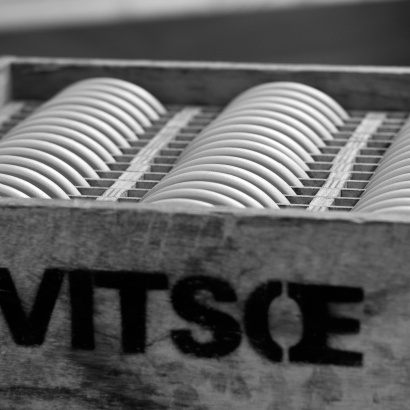 Vitsœ was the name of the company’s founder, Niels Vitsœ. 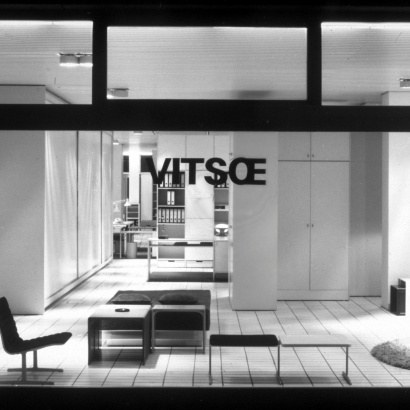 Together with Otto Zapf he established Vitsœ in 1959 to realise the furniture designs of Dieter Rams. Since 1995 the company’s worldwide headquarters and production have been based in the United Kingdom. 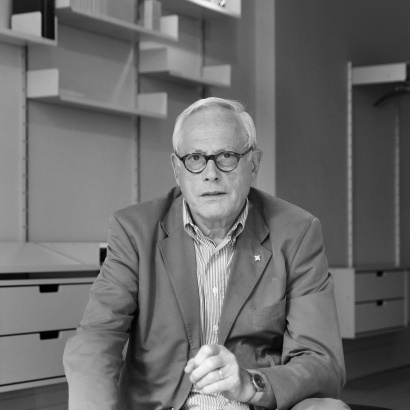 Born in 1932, Dieter Rams is one of the foremost industrial designers of the 20th century. For his entire career Rams has worked almost exclusively for two companies: Braun, the German electrical products company and, to this day, Vitsœ. Today he is cited by a new generation of designers as a key influence on their work that is shaping the 21st century. Vitsœ stands for the inordinate power of good design in everything it does, both in its business and its furniture. 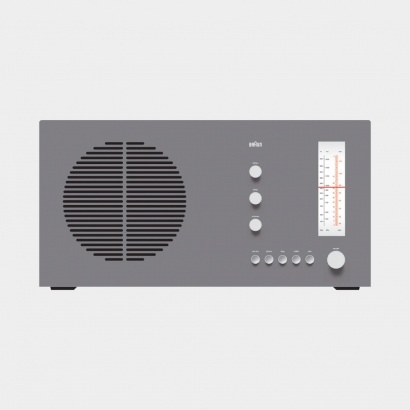 Back in the late 1970s Dieter Rams became troubled by the state of the world around him. In response he wrote his ten principles for good design and thereby struck a deep mark in his bench. You will only hear from us when we have something of interest to share.